Have you read my last blog post about my first day in Singapore with The Body Shop? If you haven't, then I encourage you to check it out here. In today's post, I am going to share with you the second day of my beauty trip with The Body Shop which mostly revolves around visiting The Body Shop’s Green Sanctuary. Truth be told, I never knew The Body Shop had their own exotic spa house. They have not established one here in Indonesia, but apparently there’s one in Singapore. There, Body Shop’s Spa House is conveniently situated within the proximity of the city’s most bustling venues, Orchard Road. 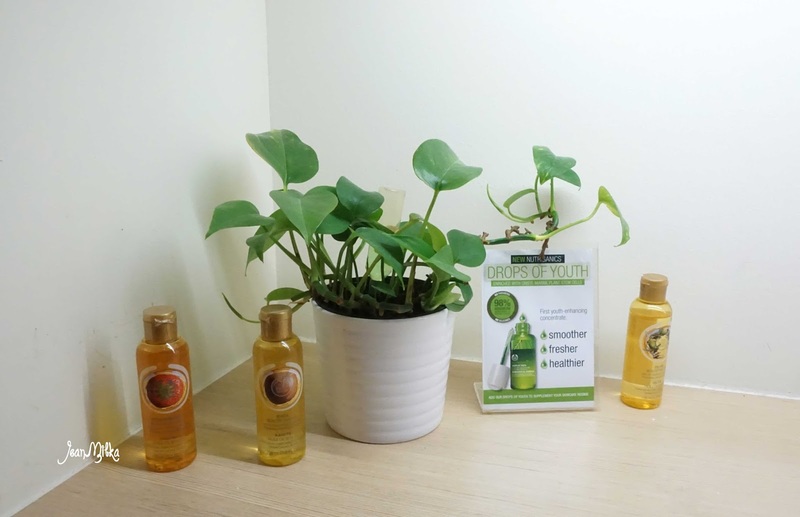 Should you be interested in visiting Body Shop’s Spa House in Singapore, all you need to do is swing by Paragon Mall, Orchard Road and make your way to B1. Due to its location, Green Sanctuary is a perfect place for weary executives, millenial moms waiting for their kids to leave school, or outrageous shoppaholics who are within the vicinity of said establishment and are in desperate need of a massage, to take the edge off miles of walking. The Green Sanctuary itself is carefully tucked inside The Body Shop’s store. This “hidden” establishment is neither too small nor too big. 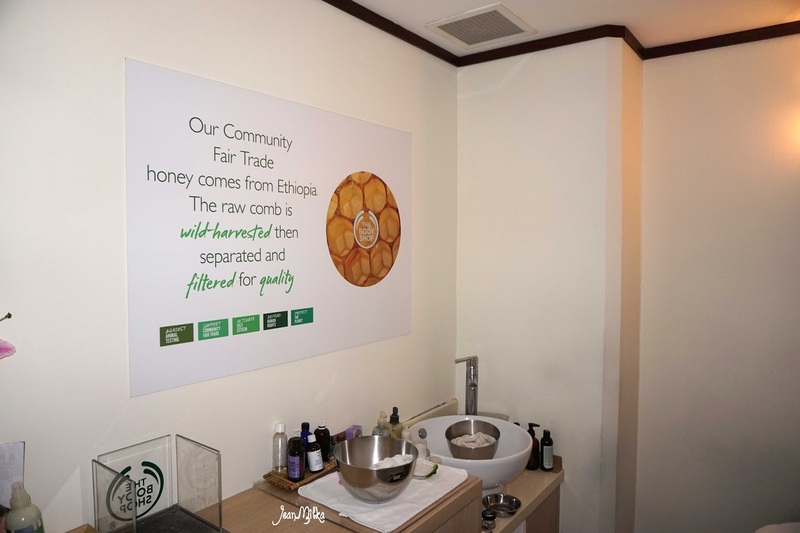 With 4 treatment rooms and 1 steam room, The Body Shop’s Green Sanctuary provides full body treatment services that’ll allow you to indulge yourself further in this particular form of earthly delights. What I mean with "full body" treatment here, is that they provide treatment from head to toe. Green Sanctuary have a wide range of treatment options. Not only for your body, they also have facial treatment, foot massage and also tummy treatment *woww...*. All the products employed by Green Sanctuary are exclusively supplied by The Body Shop. I am a sucker for scented products and Body Shop is without a doubt one of my favorite brands to date. Enough with the prolonged intro , now let me tell you more about the treatment. The Body Shop gave me the opportunity to experience their coveted "Beautifying Body Massage and Back Scrub" treatment. Too bad, I’m unable too give you a more detailed description regarding the treatment. All I can tell you is that I laid half-naked on the above bed throughout the whole escapade and that whatever “out-of-this-world” treatment they gave me during the relaxing process, was both pleasurable and comforting enough to knock me into a deep slumber. So now, let’s see if I lay out you a near accurate account of the treatment. First the therapist will ask you to lay face down on the massage bed, which sports a face-sized hole for you tuck your head in. Afterwards, she poured aromatic liquid into a bowl. I am not sure what was it she poured into the bowl, but later she dipped a handful of tissue in it. 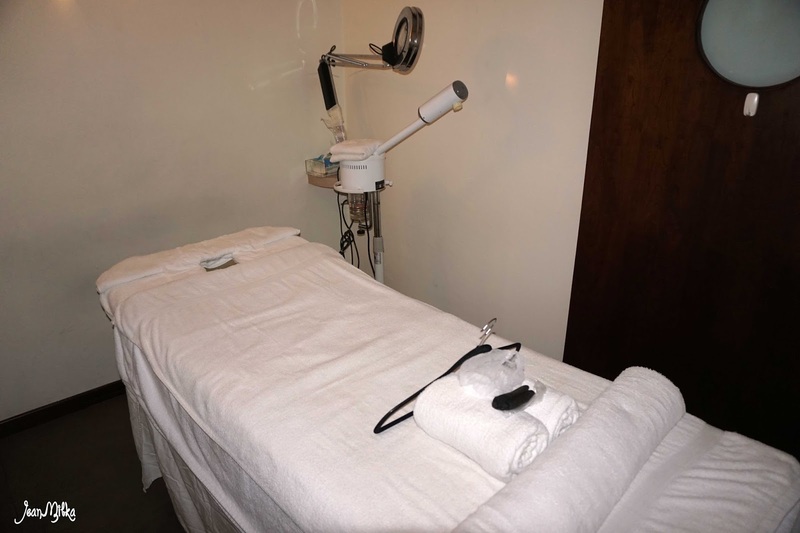 Thereafter she began to work her way through my body, first by scrubbing my back then by massaging the stiff parts of my body, after soaking her hands and specific parts of my body using massage oil. 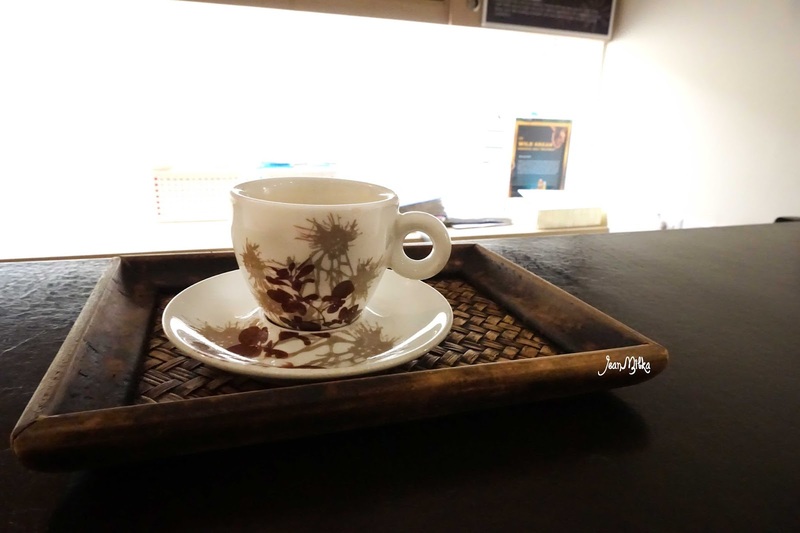 During the whole process, I felt incredibly relaxed not only because of the massage but also because of the scents that are coming from the products they used. The treatment lasts about an hour. This particular treatment will cost you 95 SGD. The price of the whole treatment itself is (in my personal opinion) quite costly, especially when you convert those numbers to Indonesian Rupiahs. I’m not sure if said rate is considered as affordable by the Singaporeans, but I do believe that most Indonesians would consider it to be quite pricey. However, in retrospect, the treatment itself was indeed extremely fulfilling. You will need to book in advance to get any treatment at The Body Shop Green Sanctuary. 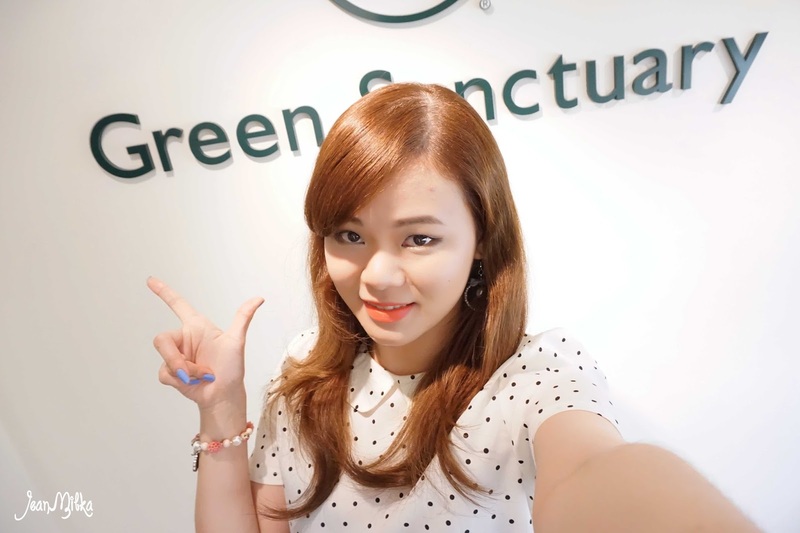 I interviewed my therapist, and she told me that Green Sanctuary is most of the times fully booked be it during weekdays or on weekends. One note-worthy trivia, is the fact that each therapist have their own name card. This suggests that you can ask for a specific therapist perform the treatment for you. Overall, I like the concept of The Body Shop Green Sanctuary. The establishments is dominated by warm colors, toasty lighting and amiable scents filling the room. This is a nice place to visit if you plan on recharging yourself during the day. With a team of highly experienced therapists who aren't only well-trained in the arts of therapeutic massage but also equiped product knowledge and complimentary skills, you are guaranteed to experience heaven on earth even for the briefest moment.